In a turn of event, Huawei, making moves, to show their muscles in the 5G network era. Of course, Huawei is trying to compete with Qualcomm(Whos is also planning to releases a 5G phone soon). Now, both of them are secretly competing to see who can launch the world’s first true 5G mobile phone. Huawei’s 5G mobile phone may be on the shelves before June 2019 according to rumours. What are the current challenges facing the release of 5G mobile phones? 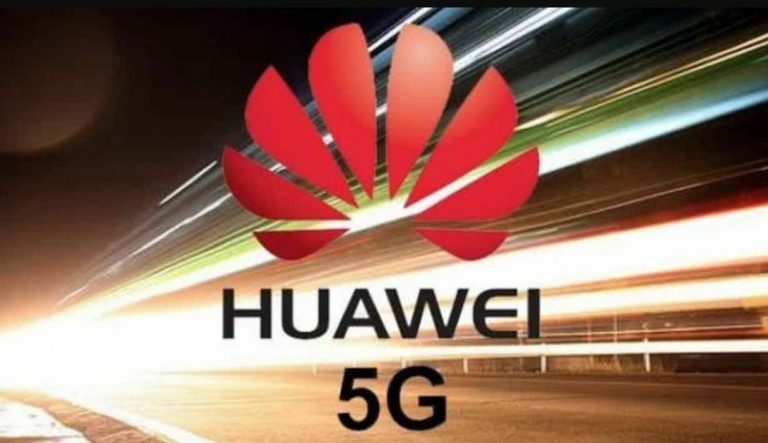 According to the latest news released by Taiwan’s industrial outfit, Huawei’s 5G mobile phone is in the offing. As it currently stands, the overall process is very smooth. Interestingly, if there is no accident, it may be earlier than they said(Can be launched before June 2019). units. Similarly, Qualcomm also said that it would release 5G mobile phones in June 2019. However, their biggest problem compared to Huawei is that they are only integrated suppliers of chips. As a practice, after the corresponding solutions come out, they must send it to a powerful manufacturer to adapt and adopt. Thereafter, there would be product planning and final training. This can take at least two months more than the Huawei chain. At present, the biggest problem of 5G mobile phones is that of the heat and the fragile battery life. In other words, 5G on mobile currently has heat and battery issues. At the same time, the advanced baseband needs to be digested according to its own strength (mainly 5G baseband is plug-in, the public version needs to optimize power consumption according to its own needs. ). Otherwise, it will not be particularly suitable to use it directly. 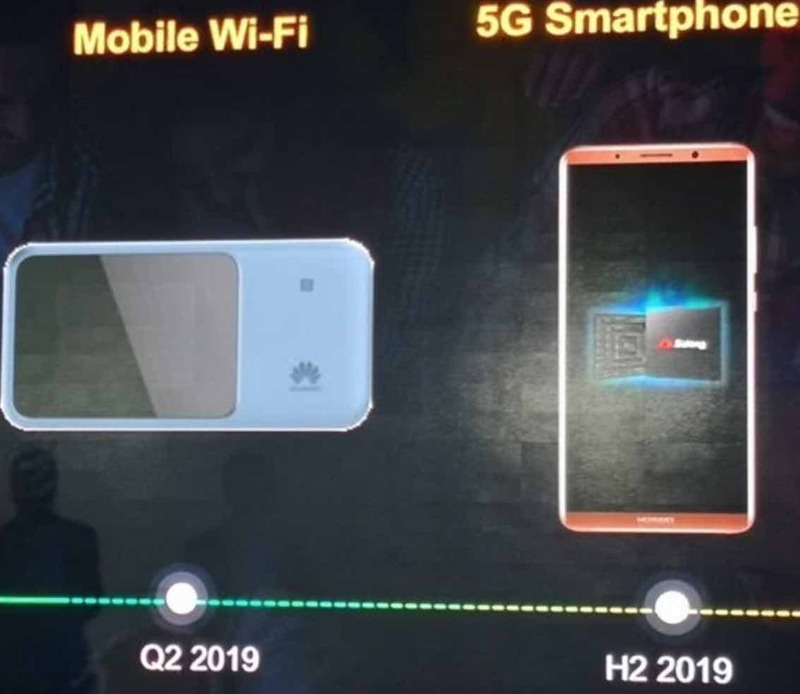 In order to solve these problems, industry chain sources broke the news that Huawei built a dual copper tube for this 5G mobile phone, and we may see the phone in about 5000mAh battery capacity. For the baseband part of Huawei’s 5G mobile phone, it has been demonstrated to have the Balong 5000, which implements full Netcom through the form of an external baseband (the baseband may be directly integrated into the processor during the 7nm+ process), and Qualcomm also uses the same method. Realization, 5G X50 baseband is realized by the plug-in. Initially, Huawei planned to release its first true 5G mobile phones in June 2019. But now, the phone(s) could come ahead of schedule. In addition, industry chain sources stressed that Huawei’s 5G mobile phone will come with the new Kirin processor. Apparently, the overall performance is stronger than the current Kirin 980. By comparison, the first Qualcomm 5G mobile phone may be produced by Sony in late June 2019. It’s a power tussle between 2 tech giants. .. Let’s see who wins at the end of the day. ..
5G radiation is on another level. I hope FCC will do proper check b4 they allow the full launch ..